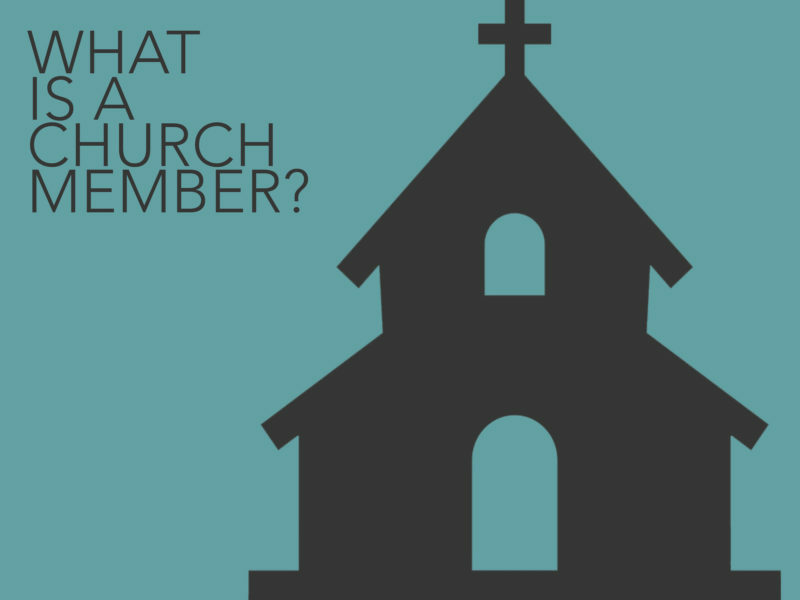 Beginning our new series on what church members do, Nick preaches through Luke 8:4-15 and shares the most important characteristic of a church member. Please click on the headphones to listen to the message. Before doing so, though, check out this powerful testimony video (below) that Nick refers to in his message.